Child photography to-do list before the Session! 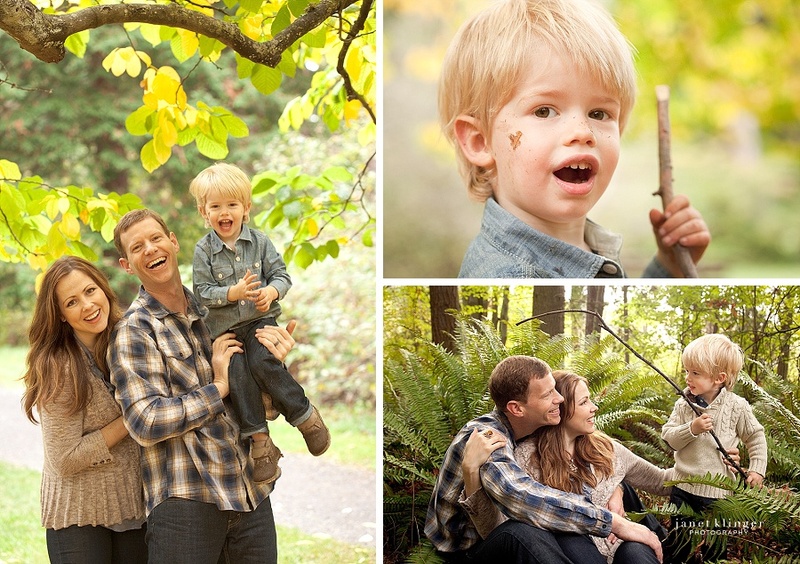 Planning a photography session with your younger children? Have a fabulous and successful session by following a few tips before the photography session. It’s fun to get dirty. Best to come prepared for your outdoor toddler photography session. You may find it helpful to coordinate and layout outfits, and pack spare clothing just in case dirt happens. On session day, allow the kids to wake, eat, play as normal. Keep hustling to a minimum unless that IS the norm. Wear your first outfit to the session, covered by an additional shirt for little ones. Keep snacks fresh, small portions, and nutritious (think banana slices!). Avoid sticky or colors that might stain the skin. If including a favorite toy, aim for less colorful choices. I look forward to seeing and playing with you soon! The weather is warm! If you haven’t yet booked your session, contact Janet.